“Meditation is a long journey, a pilgrimage into the mind itself.” In Gurudeva’s approach we start meditation with the physical body then get more and more subtle, withdrawing energy into the spine then not utilizing mental activity. Everything we meditate on is actual experience, not something the mind has created. We experience something that’s always there, awareness aware of itself. 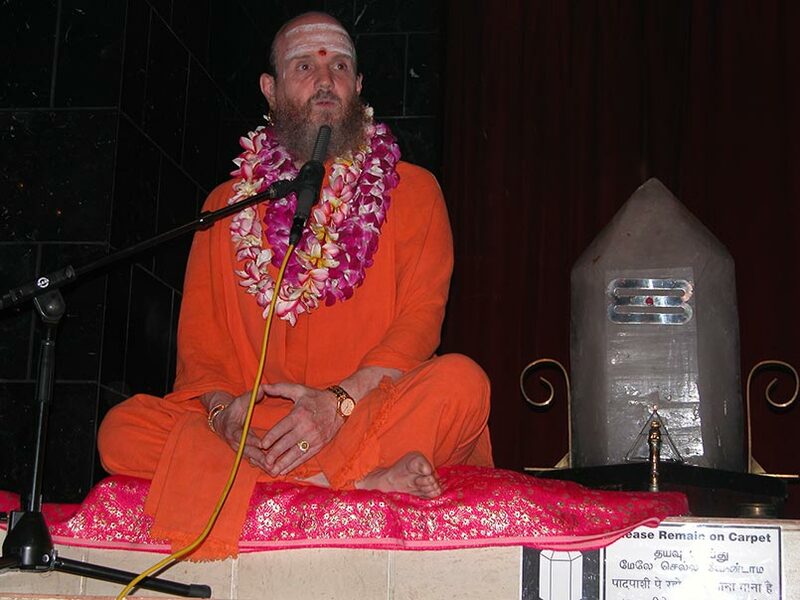 Gurudeva’s mystical Natha Language of Shum. Awareness is the witness consciousness of the soul, ‘niif.’ In the nature of our form of meditation there is a continuity (nalif) from one day to the next. Path to Siva, Lesson 47. This entry was posted on Sunday, June 17, 2018 at 3:10 am and is filed under Bodhinatha, Sadhana, Theology. You can follow any responses to this entry through the RSS 2.0 feed. You can leave a response, or trackback from your own site.